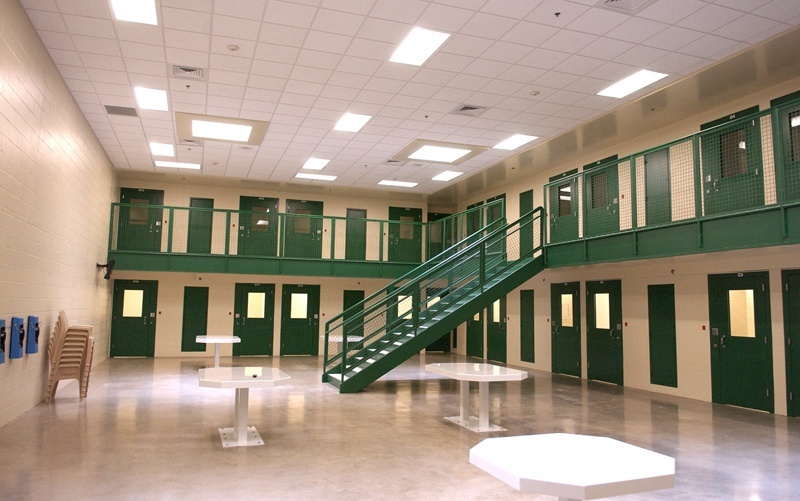 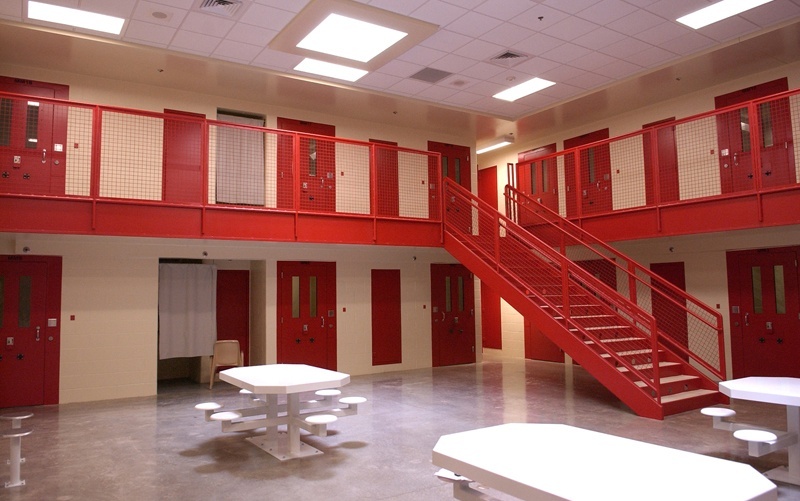 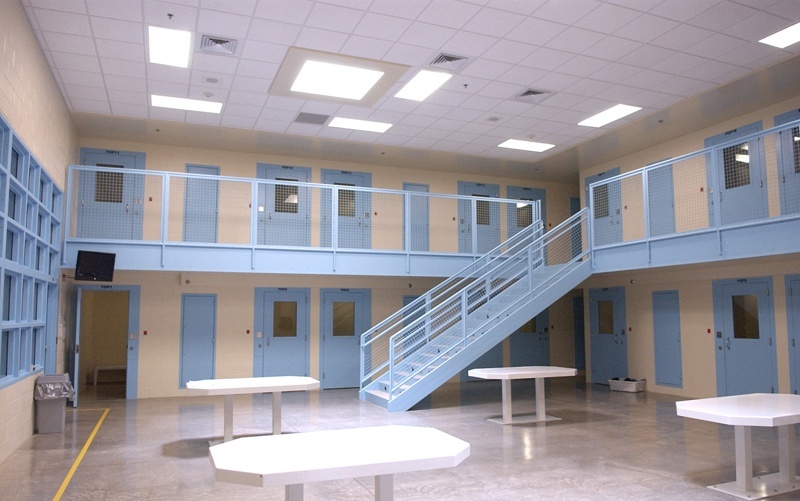 A large scale law enforcement center incorporates the County Sheriff’s Offices as well as an expanded jail facility for male and female prisoners. 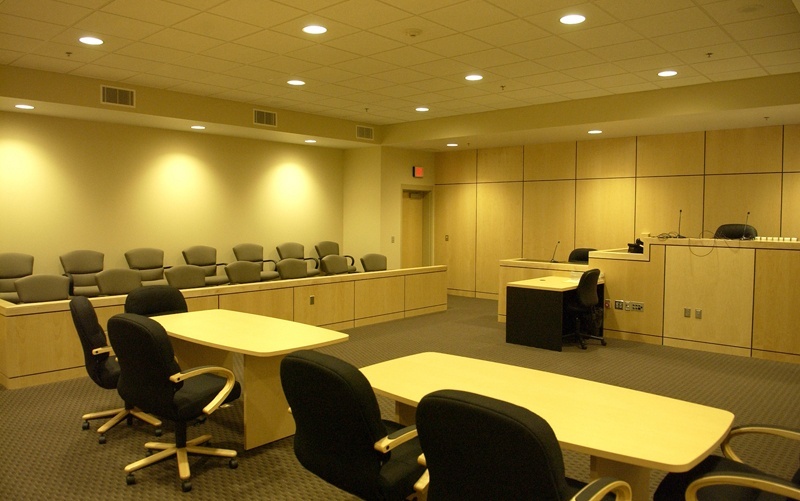 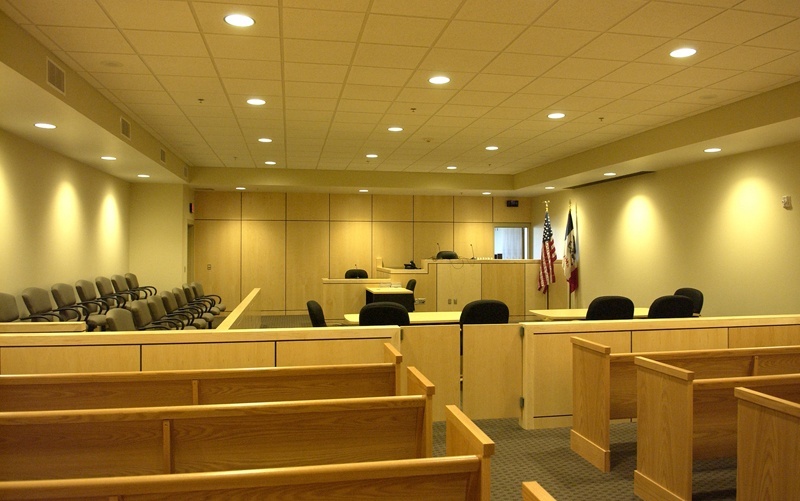 Special video installations in the courtroom and visitation areas ensure secure conditions for inmates at all times. 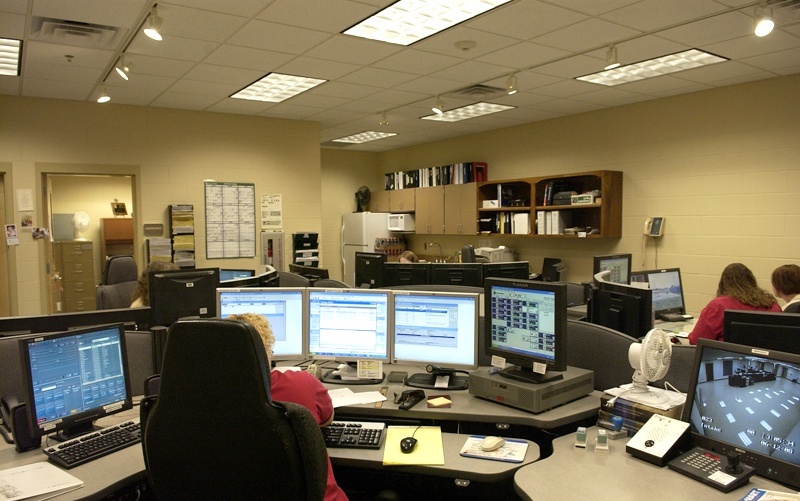 Also included are a situation room for County emergencies and a dispatch center. 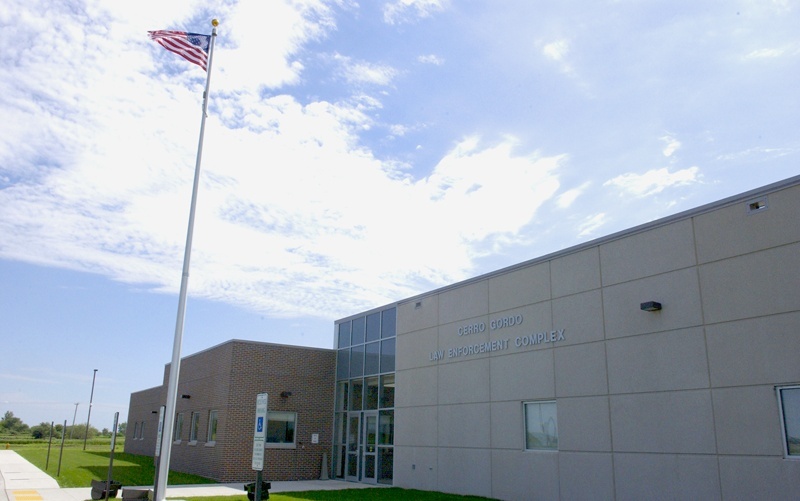 The facility was planned by way of an intense two day charrette which included input from the owner, law enforcement personnel, architecture firms Koch Hazard of Sioux Falls and Bergland + Cram.